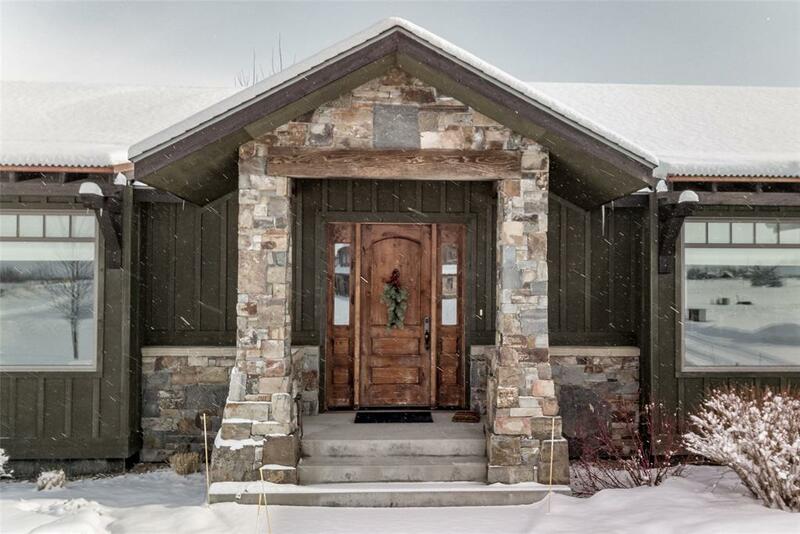 Stunning 3 bed, 2 bath single level home with a fully finished basement on the South Side of Bozeman. 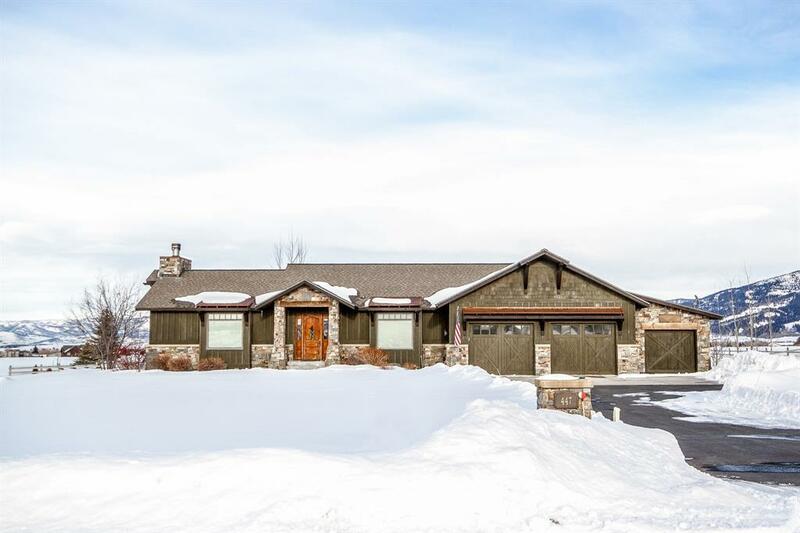 Majestic unobstructed views of the mountain ranges highlight this custom designed home that backs to 42 acres of designated open space. The main level is packed full of high end features. 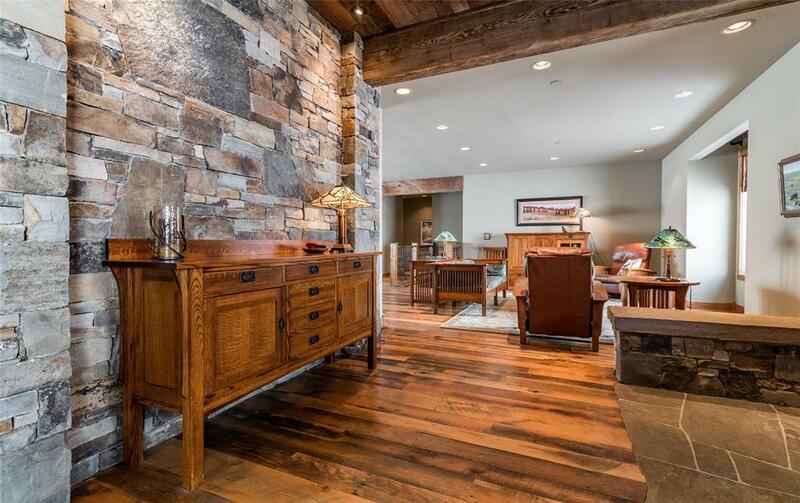 Upon entering the Hyalite View Estates home, you will find circle sawn hardwood floors, a large living room with a dry bar and a floor to ceiling stacked rock fireplace is situated on the left. On the right you have a sitting room which is close to the kitchen and dining, making it a dream for entertainment. 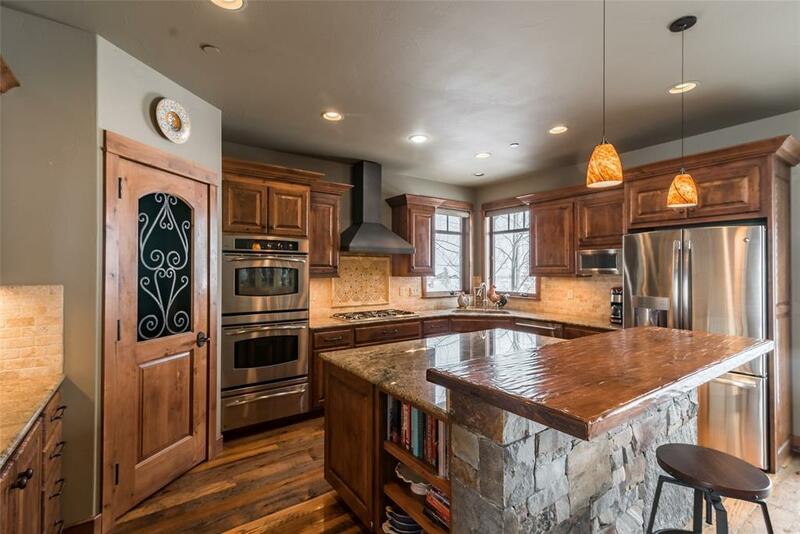 The kitchen features high end appliances, a Butler's pantry, granite counter tops, large kitchen island with a butcher block seating area, and open dining room. The main level master suite looks out on to the park-space and features a sitting room/office, walk-in closet and tile shower. The basement features an additional family room, 2 beds, and a full bath with beautiful radiant concrete floors.